Two K-12 schools designed by LPA Inc. were awarded for their design excellence. 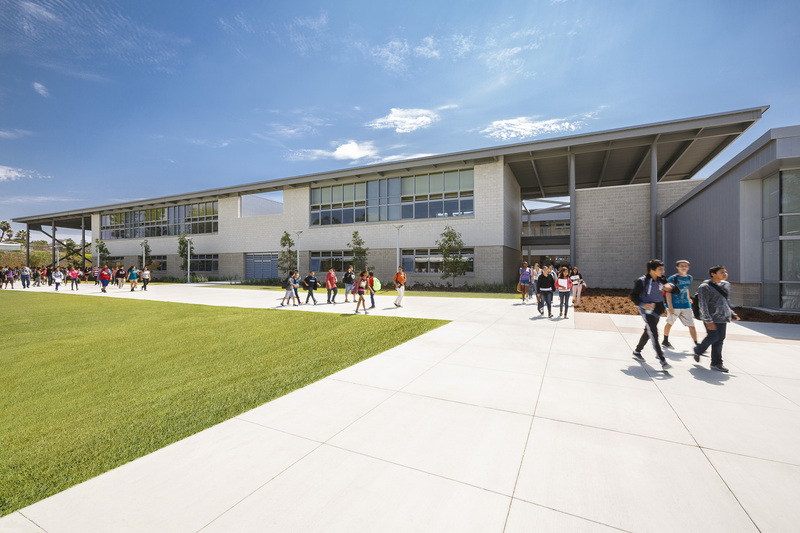 Montgomery Middle School, a LEED Platinum project, was recognized with an Award of Merit in the New Built category. We are especially honored to be recognized with CASH/AIACC Leroy F. Greene awards, which prioritize the collaboration between designers and educational partners. The Coalition for Adequate School Housing (CASH) and the American Institute of Architects California Council (AIACC) recently announced the Leroy F. Greene award winners at the CASH 38th Annual Conference. Two K-12 school projects designed by LPA Inc. were honored: Montgomery Middle School and the TIDE Academy. 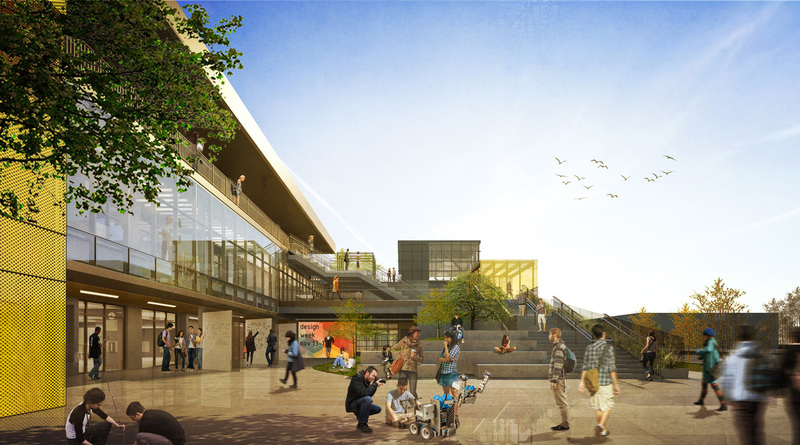 Next, the TIDE Academy, which stands for technology, innovation, design and engineering and is formerly known as Menlo Park Small High School, received an Award of Honor in the Project in Design category. 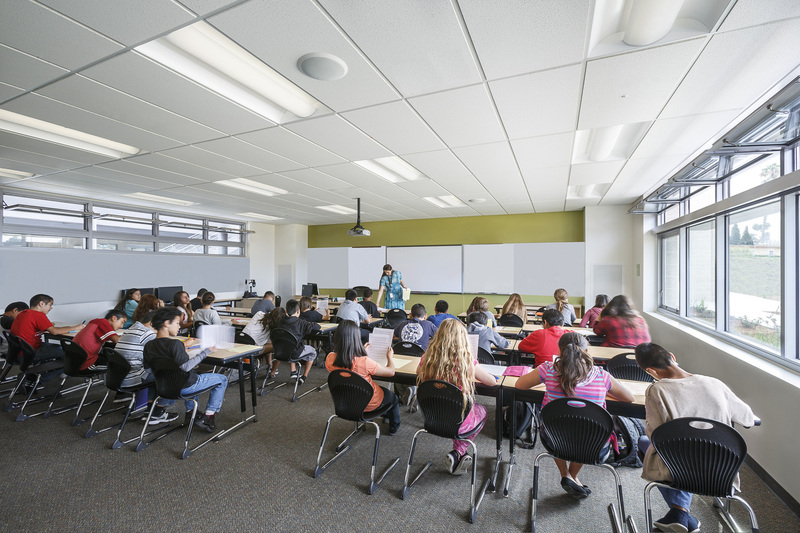 Located a quarter mile from the south end of the San Francisco Bay, this 45,000-square-foot public high school implements a project-based learning curriculum with a focus on college and career readiness in STEM fields. The AIACC represents the interests of more than 11,000 architects and allied professionals in California. Founded in 1944, The AIACC's mission supports architects in their endeavors to improve the quality of life for all Californians by creating more livable communities, sustainable designs and quality work environments. Today, The AIACC is the largest component of the National AIA organization. A model for integrated sustainable design, the project features outdoor amenities, including a landscaped stormwater bioswale. Jurors touted the "collaboration with the maintenance and operations to create more efficient classrooms.” The new campus has become a source of pride for students and families, creating a new legacy of technology-fluent, creative minds. 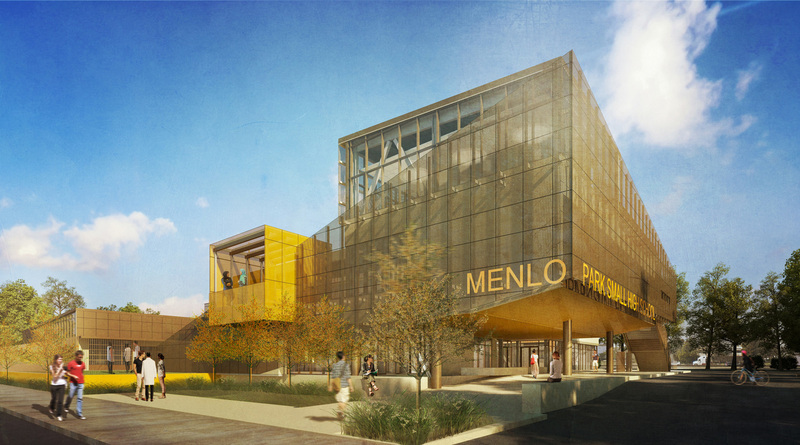 The TIDE Academy, formerly known as the Menlo Park Small High School, received an Award of Honor for the Project in Design category. 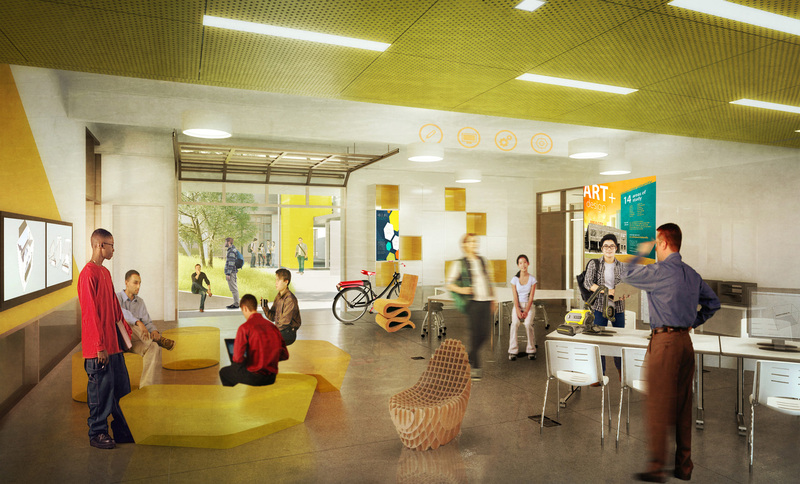 Reflecting its progressive curriculum, the school is designed with an industrial feel and a sustainable approach. From classrooms to STEM labs, the varied learning spaces are stacked on three floors, and its L-shape configuration allows for a fluid indoor/outdoor connection. With exposed structural elements, the building is organized to maximize exposure to daylight, as well as views to the bay.